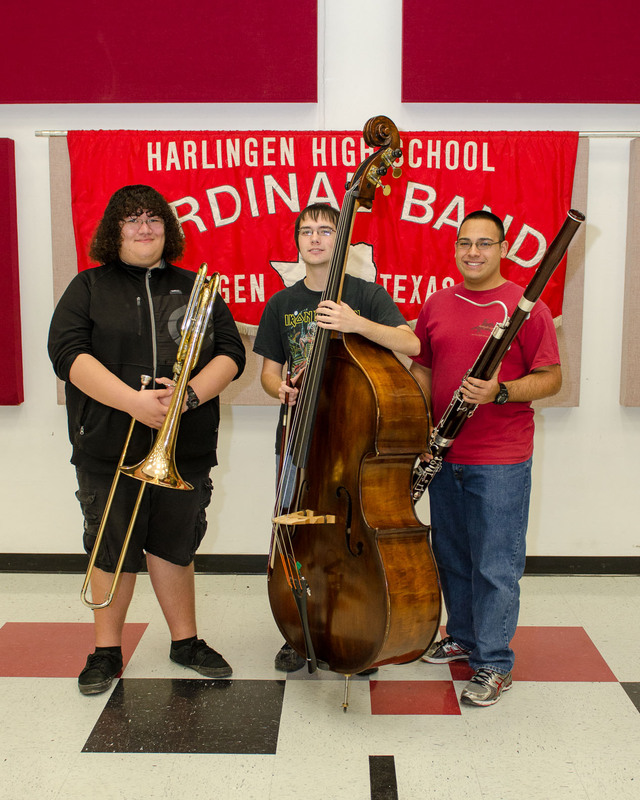 The choir and band students at Harlingen High School and Harlingen High School South had an outstanding performance at the All Area Auditions on Jan. 12. 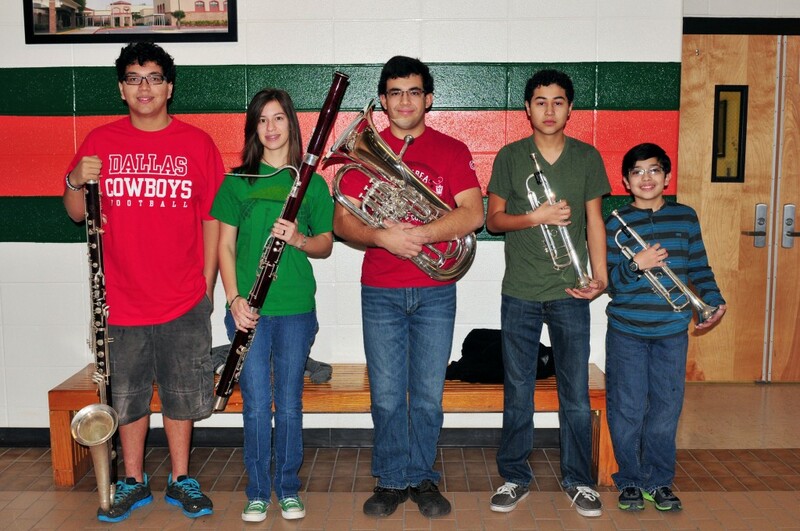 A total of 17 students earned a spot on a 2013 Texas Music Educators Association All State ensemble. 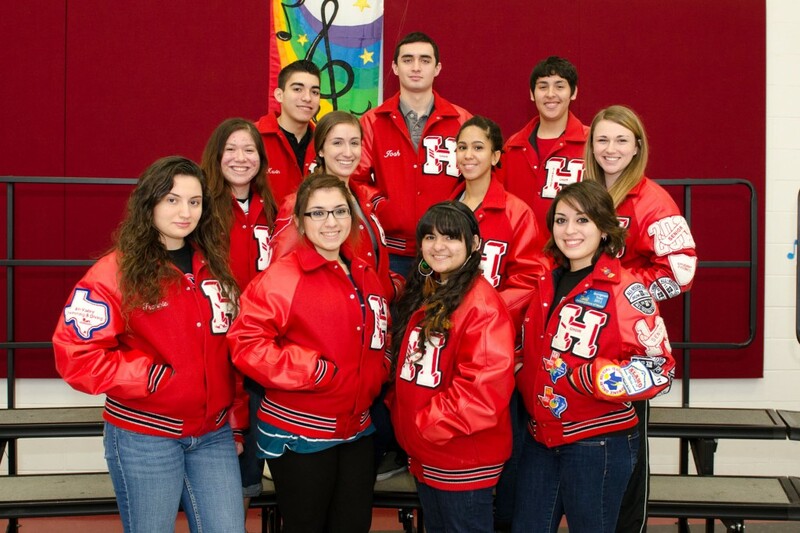 The HHS choir and band had 12 and three students awarded chairs, respectively. A student from the HHSS choir, and three from the band earned a position on their respective ensemble. 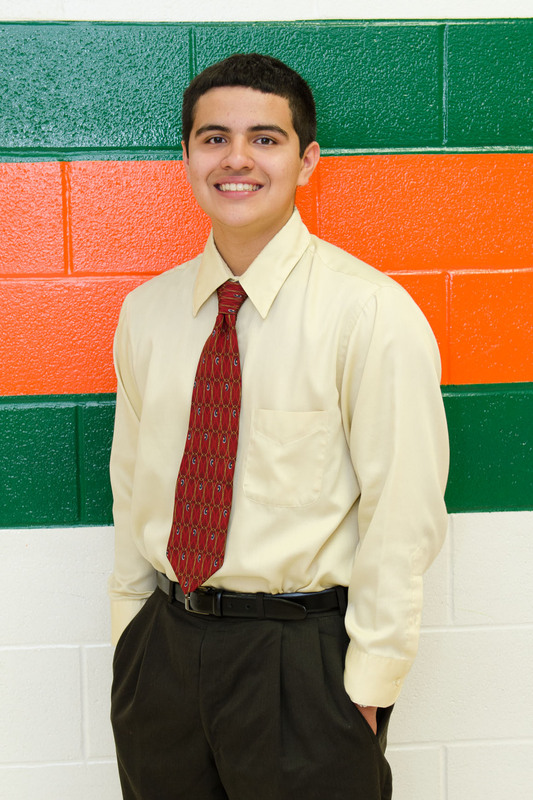 Previously, Carter Mink, junior at HHS, was named first chair bass of the TMEA’s All State Symphony Orchestra. Students were placed in one of six All State ensembles. Ensembles included a variety of bands and choirs. TMEA offered a single orchestra ensemble. For students to qualify for an All State ensemble, they had to go through a series of audition rounds. Students’ musical skills were put to the test as each level of auditions increased in difficulty and competition. These students were one of approximately 600 musical performers from across Texas to earn a coveted spot in their TMEA All State division. As a result of their All State qualification, selected students will travel to San Antonio to participate in the TMEA convention on Feb. 13 to Feb. 16. The convention will be hosted at the Henry B. Gonzales Convention Center. Please include an updated photo of all of those who made State.